The classic movie Annie gets a new, modern twist. Watch the trailer for it here. Everyone’s favourite foster kid is back in an updated version of classic musical Annie. In the recently released trailer, the loveable Annie and her friends can be seen dancing and singing to classic songs like “It's a Hard Knock Life” and “Tomorrow”. The story’s no longer set during the depression, but in modern day New York. 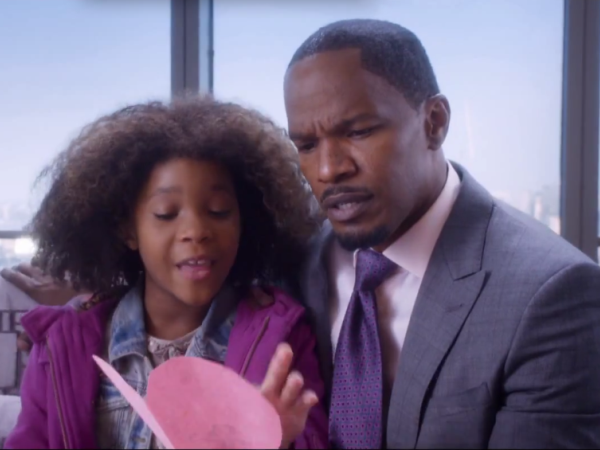 It stars Oscar-nominee Quvenzhané Wallis, as Annie, Oscar winner Jamie Foxx as Will Stacks (an updated version of Daddy Warbucks) and Cameron Diaz as the cruel Miss Hannigan.